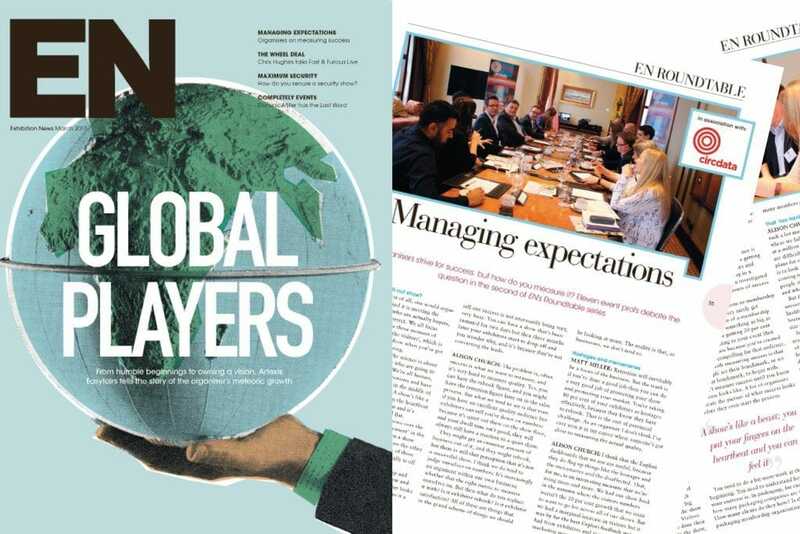 At the second industry roundtable Circdata hosted in association with Exhibition News (EN), editor Annie Byrne probed organisers on their measures of success, and you can read the full article here from page 35 onwards. Plus, find out what some of the guests had to say in the roundtable video. Of course, without exhibitors there is no show, and organisers invest significant time and energy in preparing them so that they maximise their return on investment and convert their leads. Whilst organisers have been under pressure to promise a year-on-year increase in numbers to entice new exhibitors on-board, many are now moving towards investing budget into enhancing their net promoter scores.